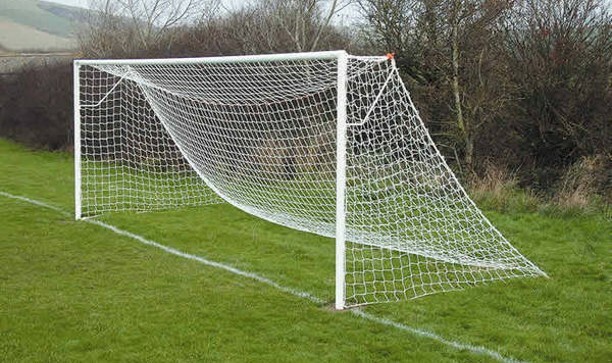 Steel Football Goals – Economical option, Fixed position Junior size 6.4m x 2.13m (21 x 7ft) manufactured from 60mm O/D tubing, powder coated white. Please note 76mm steel diameter goals are advisable in vandal prone areas. 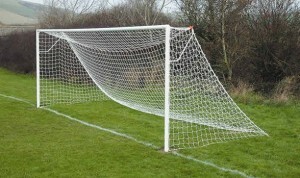 Goal Nets and net supports are optional extras.